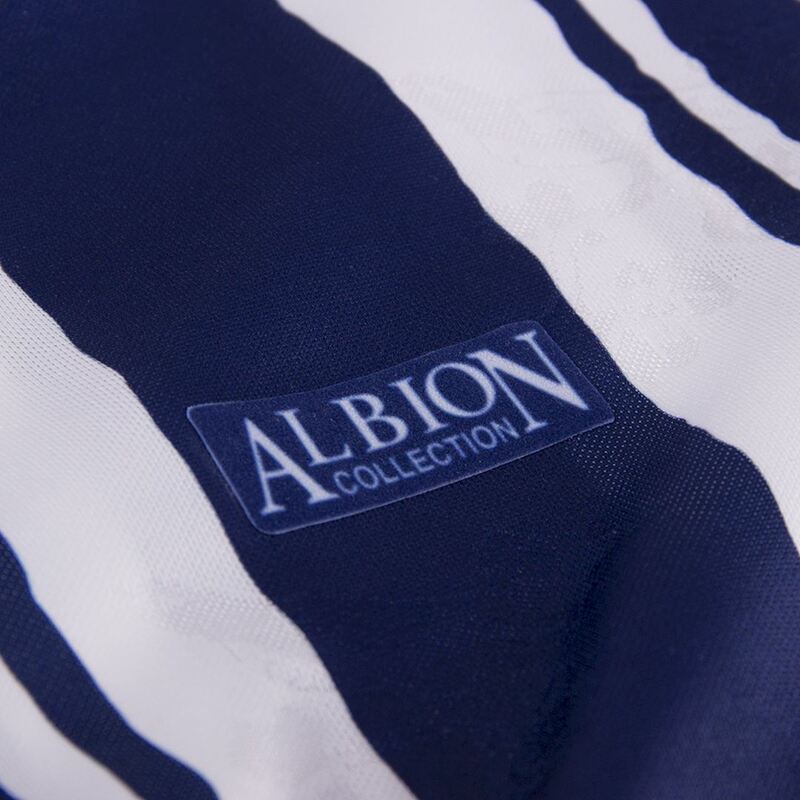 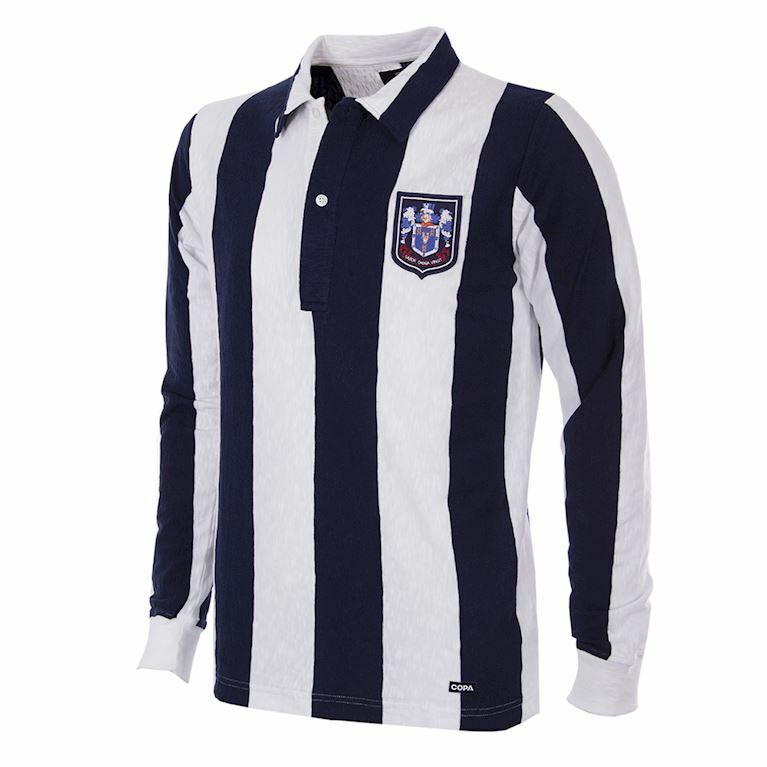 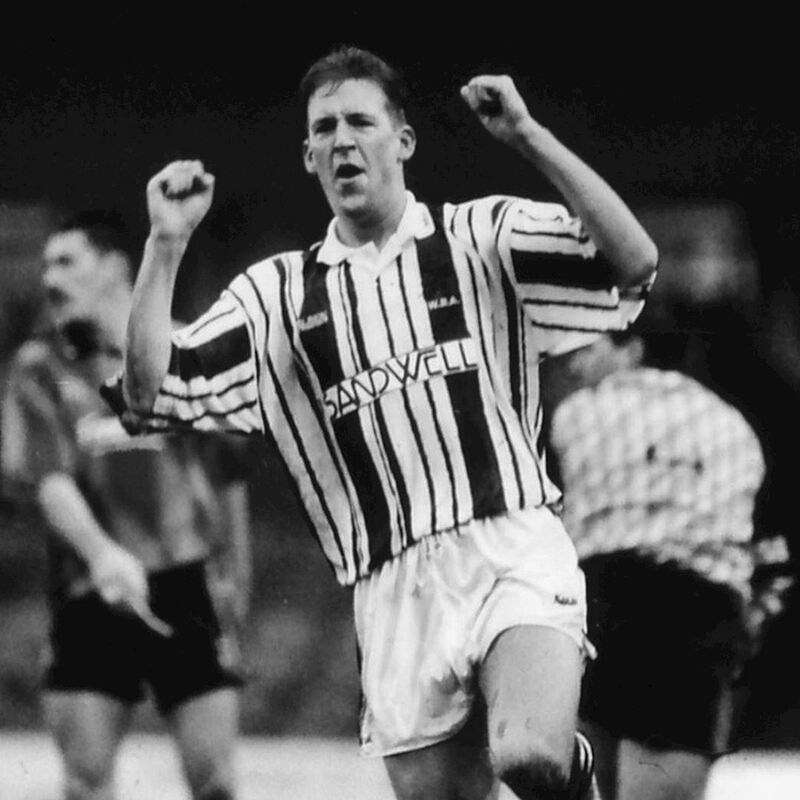 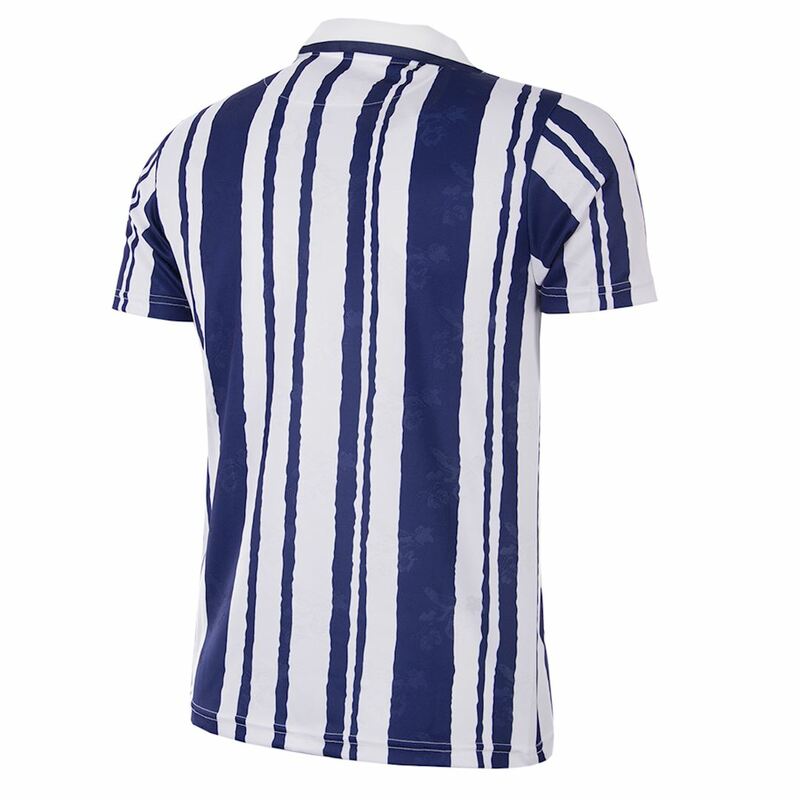 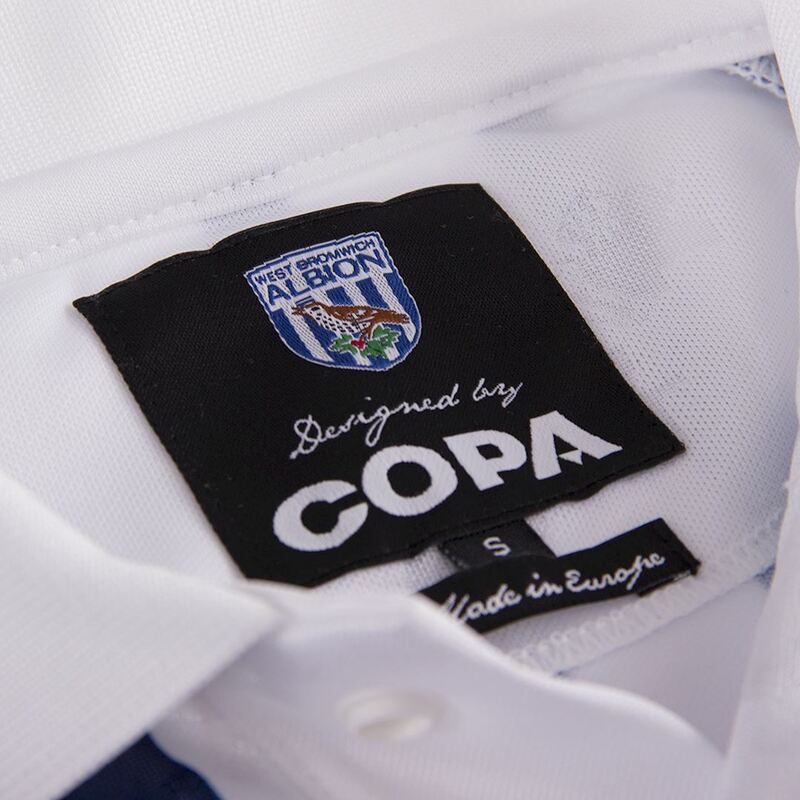 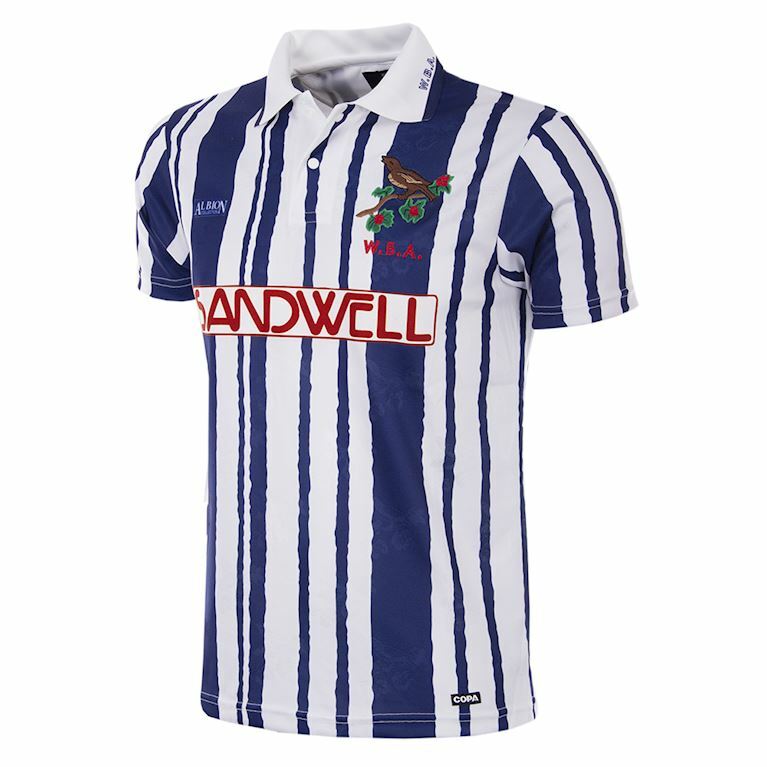 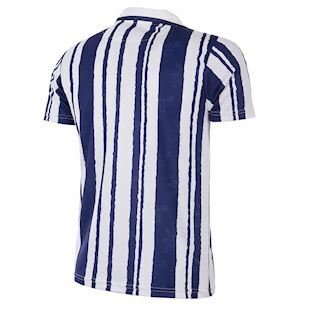 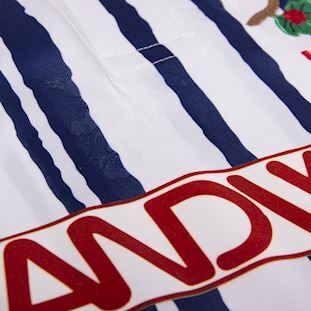 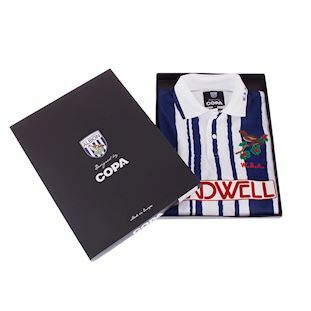 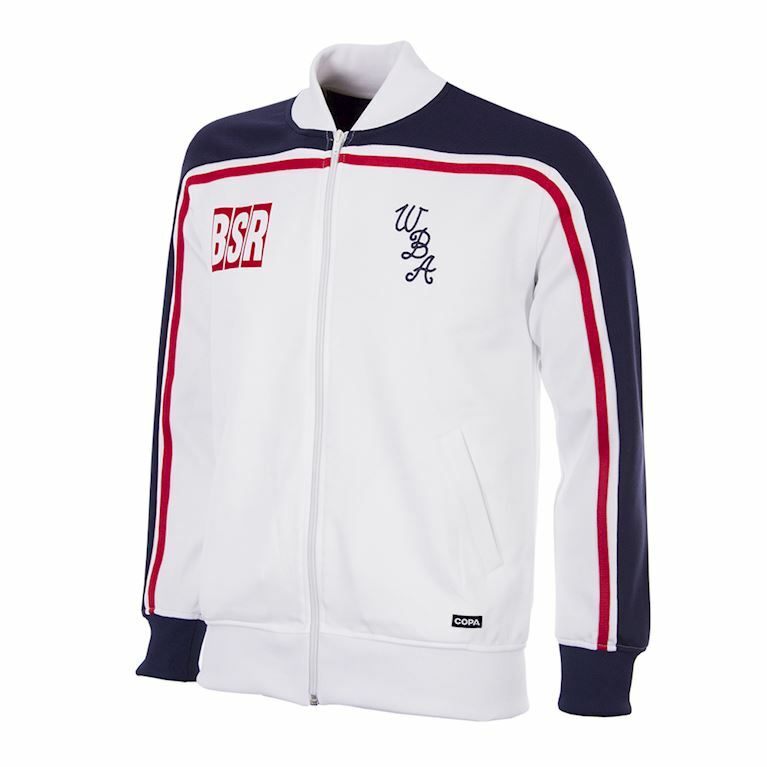 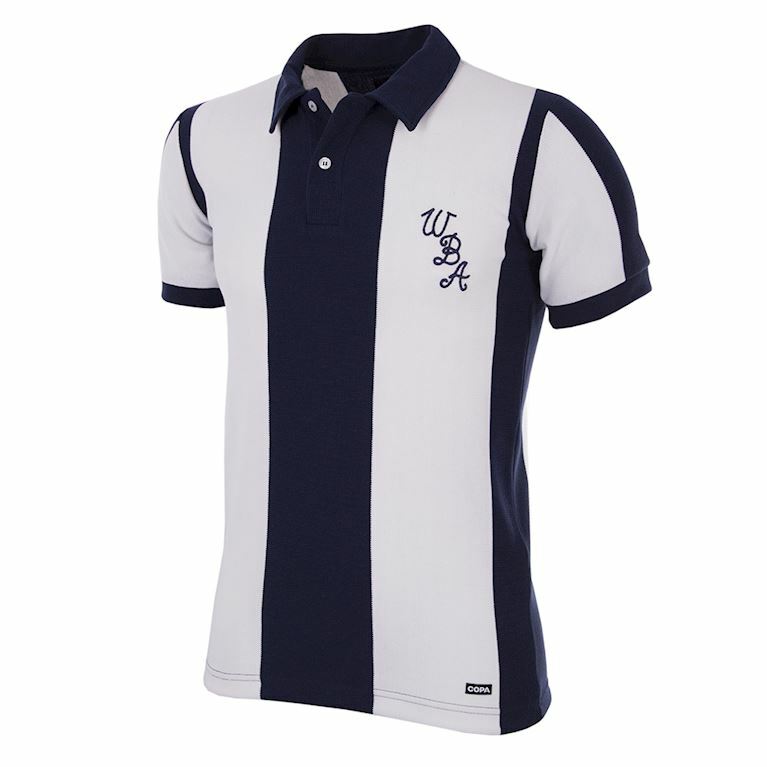 West Bromwich Albion kicked off the 1992-93 season in the unfamiliar and unhappy position of playing third tier football for the first time in the club's long and distinguished history. 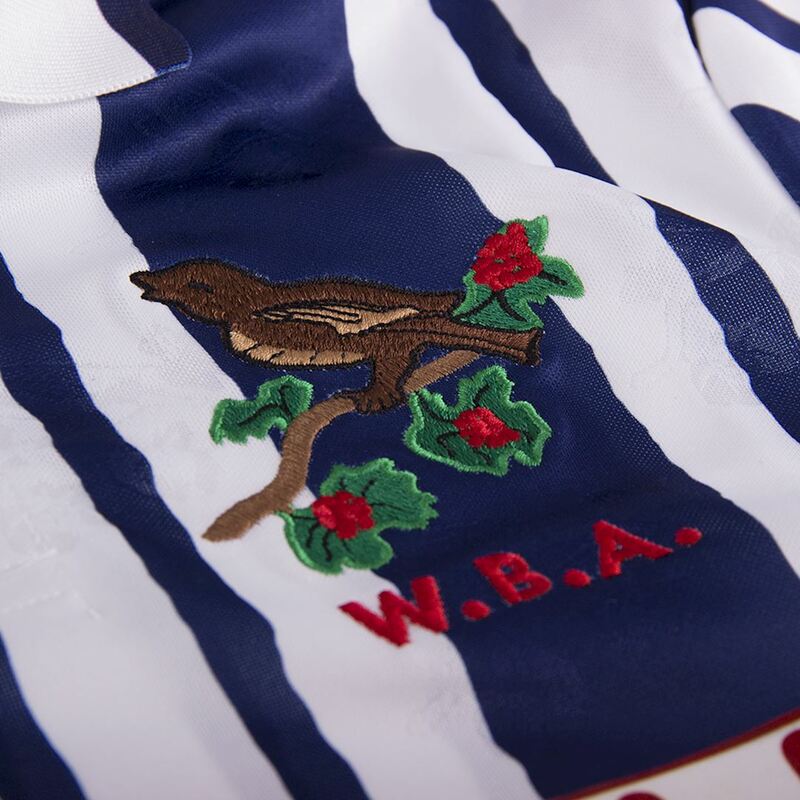 Fortunately for the Baggies, despite finishing in fourth place and missing out on automatic promotion, their stay at this level would still be a short one. 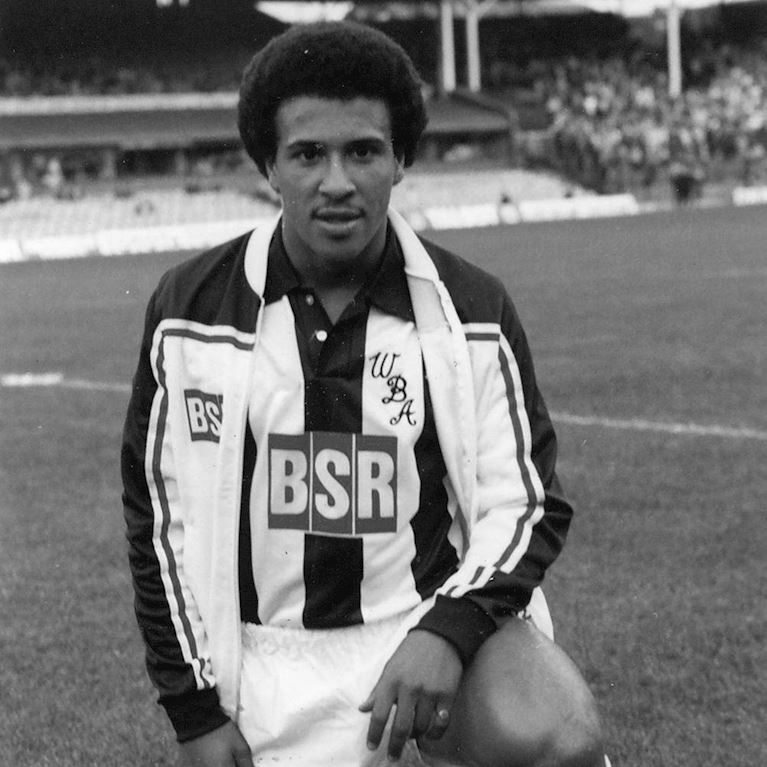 Under Argentinian coach Ossie Ardiles during his single season at The Hawthorns, West Brom entered the play-offs and narrowly defeated Swansea City 3-2 over two legs in their semi-final. 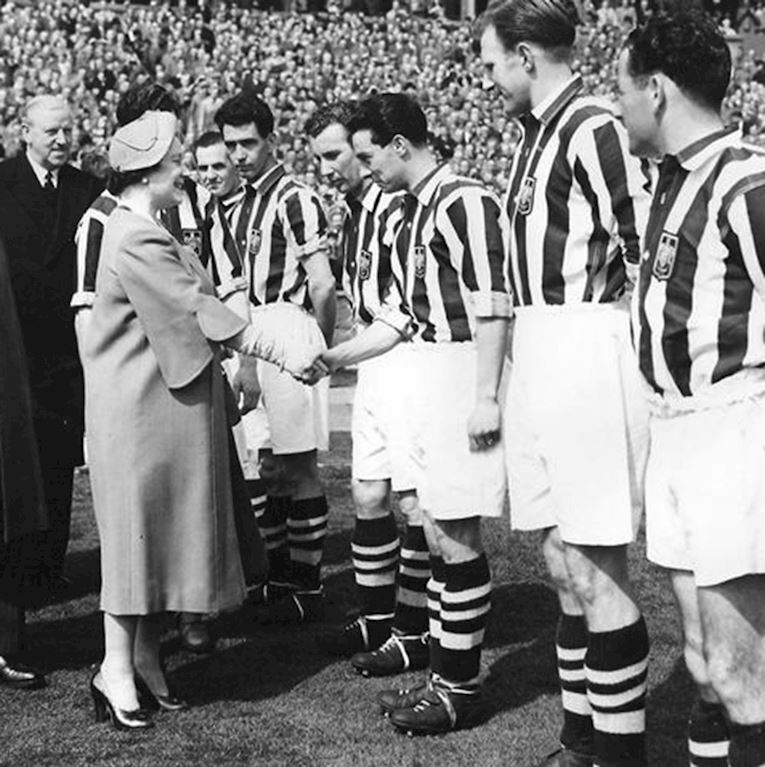 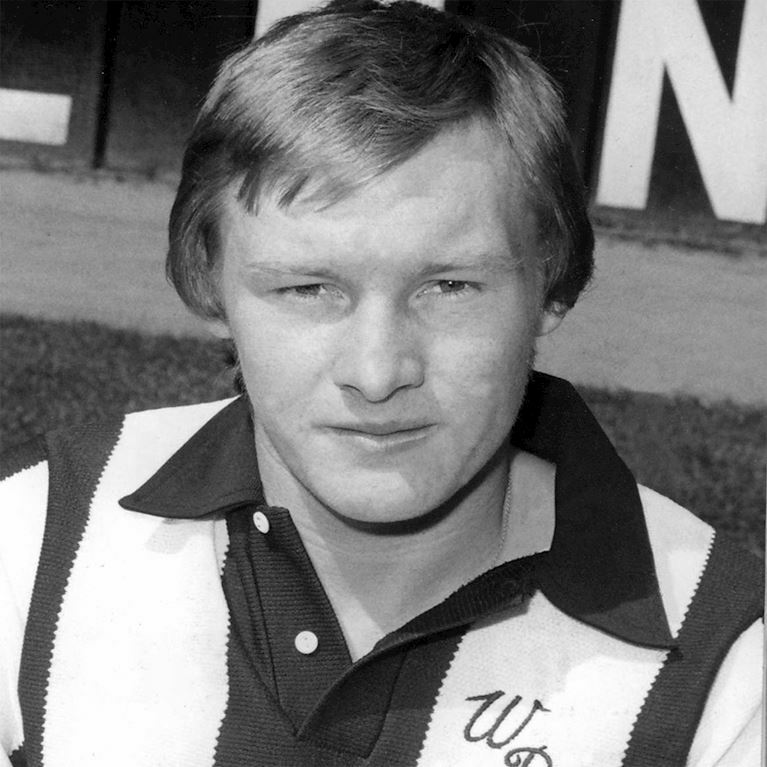 A date at Wembley with Port Vale was the prize and the turning point for West Brom came early in the second half when their opponents were reduced to ten men. 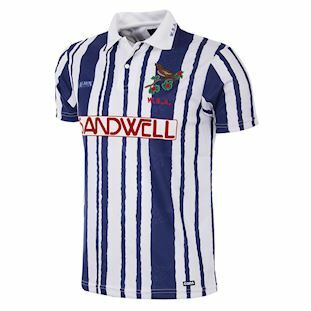 Ardiles’ team took control and goals from Andy Hunt, Nicky Reid and Kevin Donovan gave the Midlands team a comfortable 3-0 victory and the prize of a return to the second tier.